Mowing the lawn is something of a chore to most people, but not us. 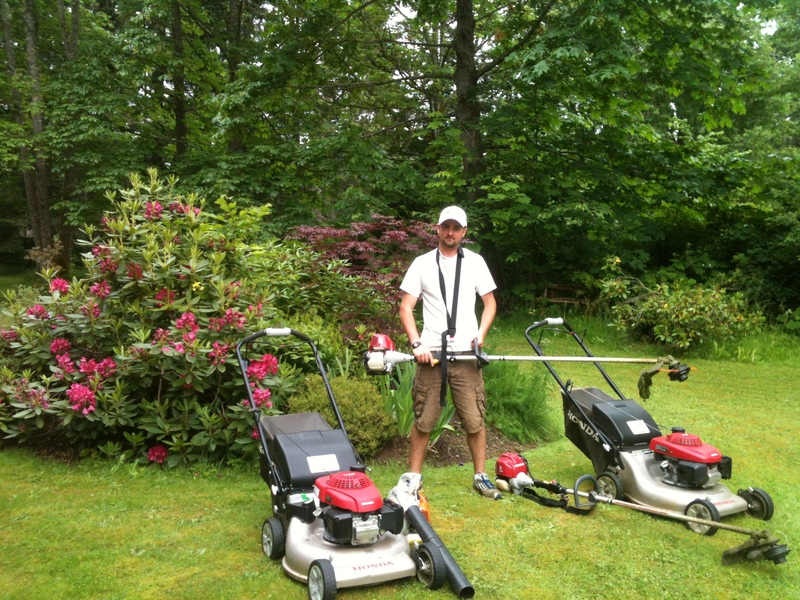 We view lawn mowing as a blend of art and science, to be practiced to perfection. Mowing the lawn is something of a chore to most people, but not us. 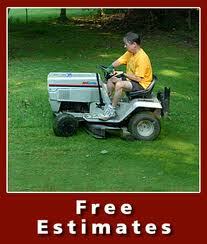 We view lawn mowing as a blend of art and science, to be practiced to perfection. For each yard, there is Trimming, that usually comes first. I make sure the edges are cleaned up with my Trimmer, and edge when needed. Trimming is essential for a good looking lawn. I believe in natural lawn care and using environmentally friendly products for the safety of your pets and children. Our work crews will arrive on time. Proper Aeration is key to a nice green lawn. This is applied once or twice per year, to keep on top of thatch, and give proper nutrients to the soil. If you have some extra cash, it could be worth it. I do weed out flower beds, and do some other small Weeding jobs, from time to time. For bigger jobs, I use my pick axe, which works quite efficiently. For bigger weed jobs, call those who specialize more in weeding. Besides mulching from Mowing, I can buy mulch at a store with a list given from the home owner. If needed, I can fill my truck with mulch to spread on garden beds. Canadian Tire often has deals on mulch sitting outside of the store. I do raking, when needed. One form is De-Thatching, using my manual rake for collecting dead grass. Also, raking mulch and leaf raking during the fall! Dump runs is something I do all year long. I have a Ford Ranger truck, but I can do minor dump run jobs, sometimes requiring 2 or 3 trips. The cost of a dump run varies on what is being dumped, gas prices, and dump fees. Is this website a joke ? great plan! A page just for jokes… now, what are some? yes, they are self propelled dual place mowers.